Many people understand the importance of having an attractive, highly visible sign for their businesses, but some forget how important it is to keep them looking great over the years and through the elements. 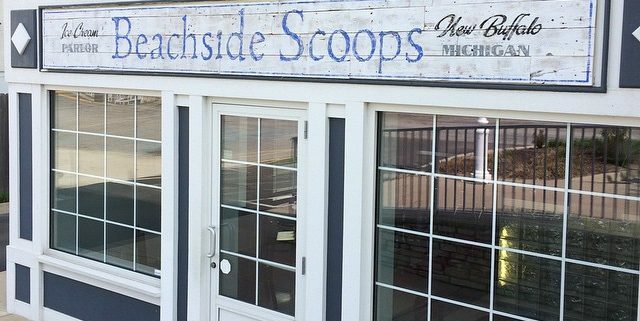 Here are a few tips on keeping your sign looking great and ready to bring new customers to your door. If you want to draw attention to your business signage or displays, it’s important that you use outdoor lighting. Through the use of illumination, you can direct more attention to exterior signs and create a more impressive display. Find the perfect solution for lighting your company name, brand, or message with heavy-duty commercial lighting.